On February 14th 2017, musician Seyi Shay was unveiled as the brand ambassador for Gionee Communication Equipment Co. Ltd on Nigeria. The choice of Seyi Shay according to the Managing Director of Gionee, Mr Somoye Habeeb was a result of her success over the years and for being an inspiration to millions of Nigerians. At the event,15 individuals won brand new Gionee phones such as Gionee S6s, Gionee M6, Gionee M6 Mirror, Gionee P8W and Gionee M5. 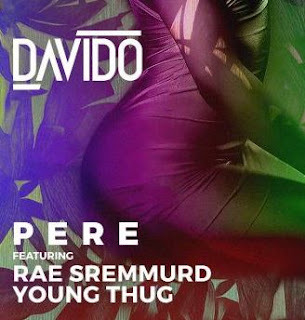 Which were presented by Seyi Shay. See more pics from the event below. 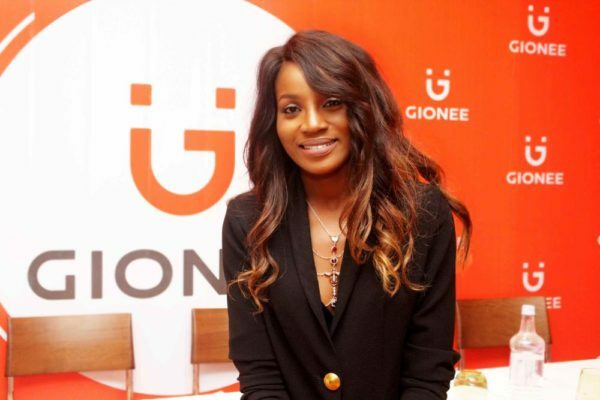 0 Response to " Seyi Shay emerges Brand Ambassador of Gionee"